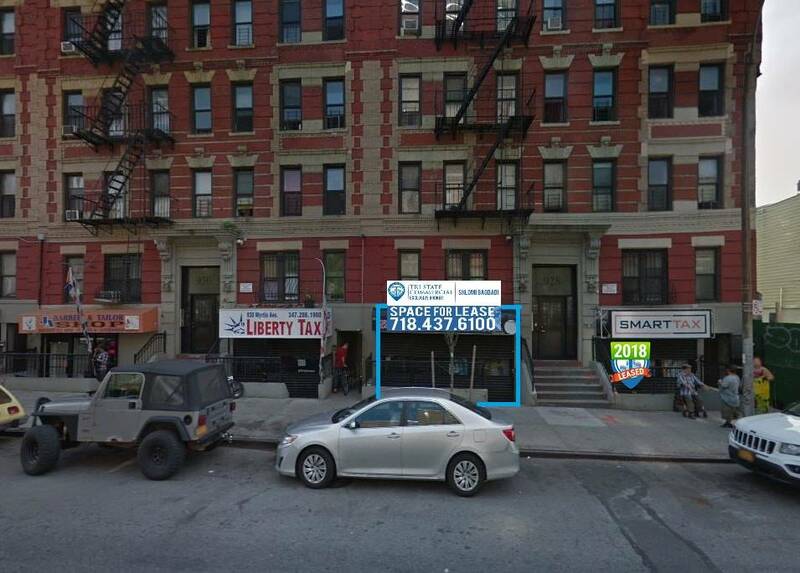 Smart Tax inks a lease for 300 RSF office space in Bed-Stuy! Conveniently located one block away from the G train at the Myrtle-Willoughby Aves station. Surrounded by retailers like Walgreens, Chase bank, and Duane Reade. Congratulations to Tri State Commercial’s dedicated agent Dov Bleich!